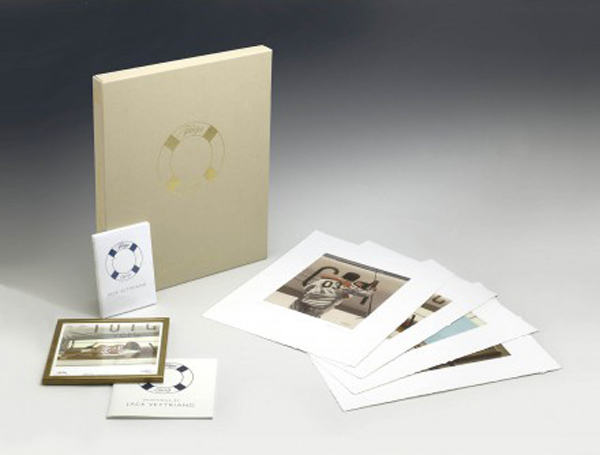 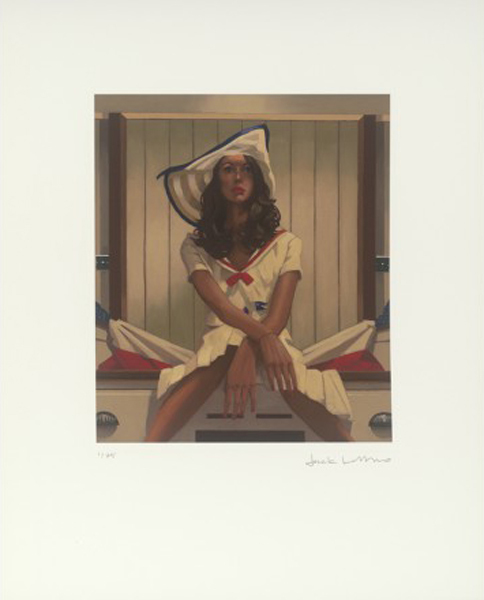 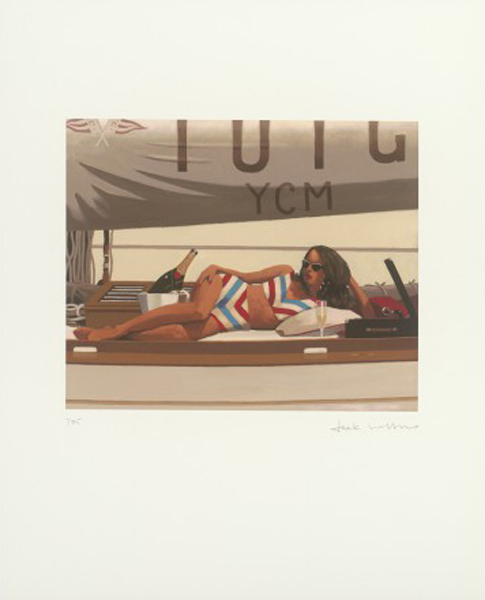 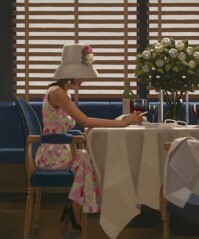 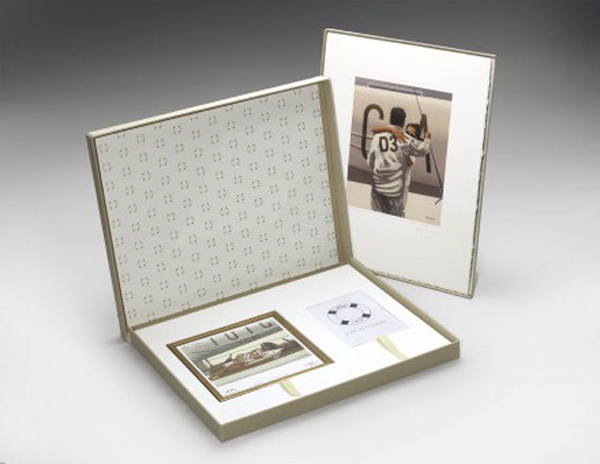 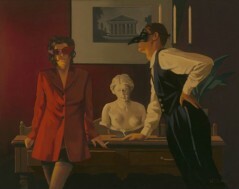 A limited edition boxed-set of four images from The Tuiga Collection of paintings available exclusively from Jack Vettriano Publishing Ltd.
– Four limited edition prints, signed and numbered by Jack Vettriano. 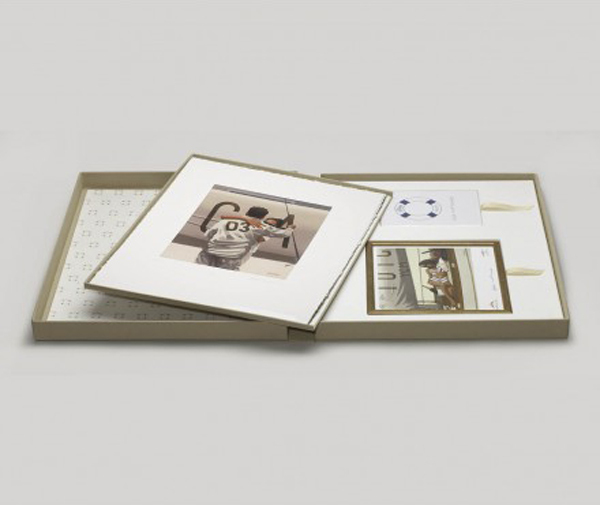 – A signed copy of the original ‘Homage a Tuiga’ exhibition catalogue. 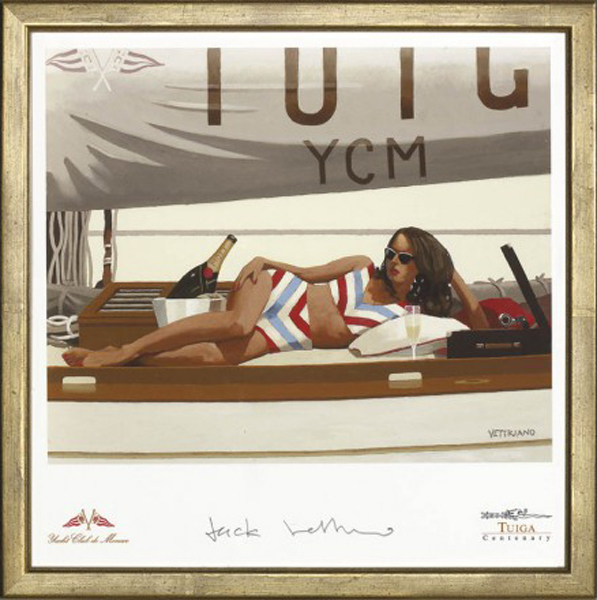 – A signed, framed copy of a special gift print produced for the ‘Homage A Tuiga’ event in Monaco. 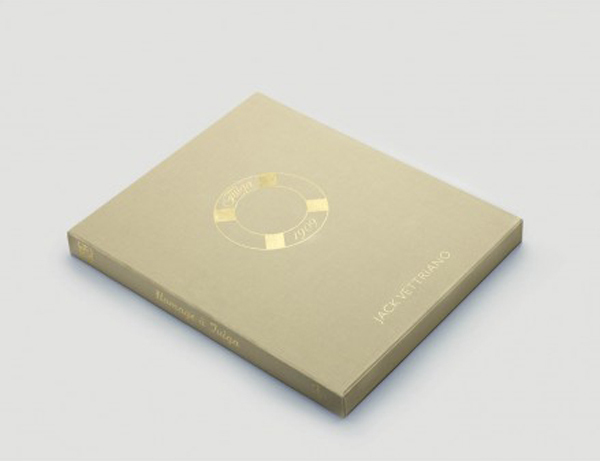 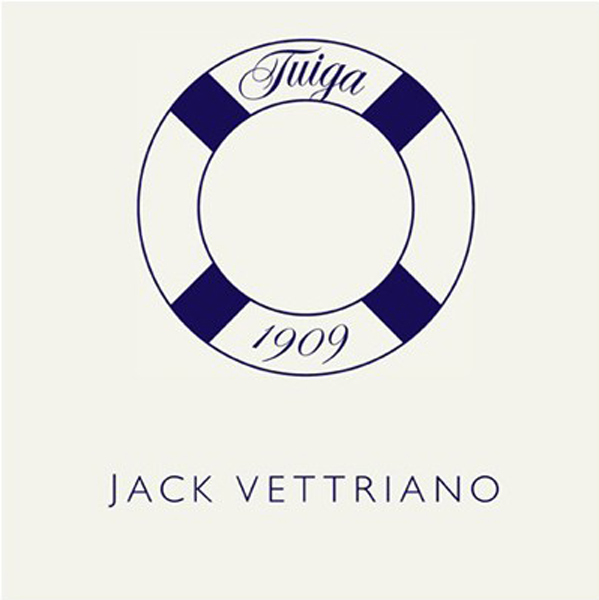 – A limited edition DVD featuring an interview with Vettriano about the Tuiga project and paintings, along with footage filmed in Monaco and featuring the set up and opening of the exhibition. 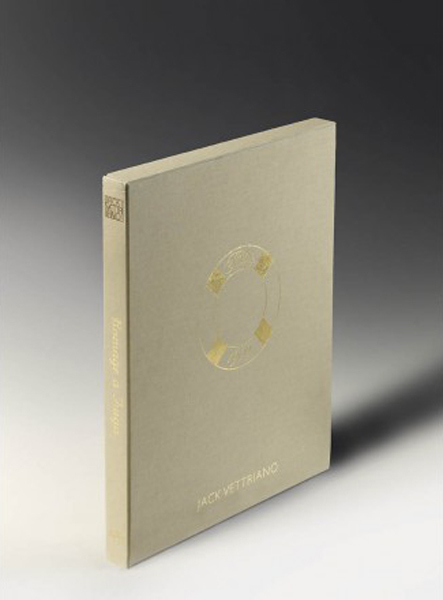 The box itself measures 42.5 x 52.5 x 5 cms and is covered in dark cream linen cloth with a gold foiled Tuiga logo and text on the front and along the spine.